Happy 199th Birthday Izannah Walker! – Part 5 -All Reproduction Dolls Have Been SOLD – Thank you! Annabelle & Annalee SOLD Thank You so much for looking!!!! 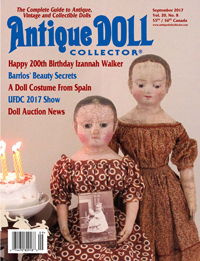 Annabelle and Annalee are twins made from my mold of the original antique Izannah Walker doll Anna. The sisters are approximately 16.5 inches tall. Their painted boots have laces and red trim around the tops. The girls have matching underwear and will have matching “double pink” dresses with fitted bodices and sleeves. Although I’m sure that Annalee is hoping that you won’t notice, one of the sleeves on her dress has had to be remade in similar, but not exactly matching fabric. Annabelle scolded her quite severely when she tore it! You can tell that Annalee is the more adventurous twin, she is ever so slightly more worn than her more virtuous sister. Annalee is the twin who climbs up the apple tree to pick the apples, while Annabelle stays on the ground and catches them in the skirt of her apron. 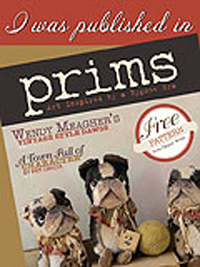 I’ll be finishing the girl’s petticoats and dresses this coming week. 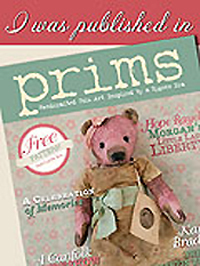 As I am sure you can tell from today’s previous posts, sweet Cloe has been here with us quite a bit lately, which means that grandma’s doll making schedule has had a few revisions… The twins come with matching antique pins, coral bead necklaces and their own trunk, which can hold all of their belongings. The twins can be yours for $ 2765.00 are SOLD. Add an extra every day dress for each of them for $400.00, or matching party dresses for $500.00. Matching pinafore aprons like the one Hannah was wearing earlier today for an extra $300.00, or purchase my Izannah Walker doll clothes pattern and sew a wardrobe for the twins. The clothing pattern is $29.00 and is sized to fit 18 inch Izannahs so you’ll need to reduce it to 91% of full size to fit the Annas. I have one sweet little 14.5 inch, barefoot Izzybelle for sale SOLD. She is $1300.00 and comes with a full set of underwear and a dress. You will be able to choose her clothing style and fabrics. Add handmade leather shoes and socks for $75.00, or an extra dress for $200.00 – $250.00. 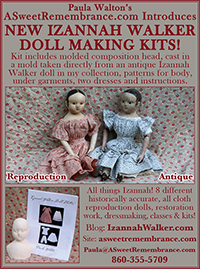 You can use my Izannah Walker doll clothes pattern to sew for Izzybelle if you reduce it to 82% of full size. Thank you for coming to meet Izzybelle, Annabelle & Annalee! They are pleased to make you acquaintance. 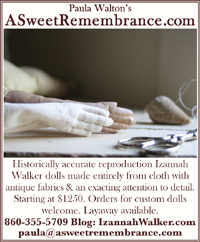 If you are interested in purchasing either the twins or Izzybelle, please email me at paula@asweetremembrance.com. The dolls will be sold on a first come basis, so the email with the earliest time will have priority. 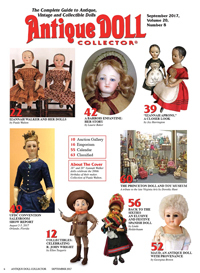 You may pay for the dolls by credit card, paypal, personal check, money order, or lay-away. 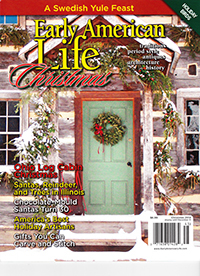 Free shipping to any US address. Exact shipping to other countries. 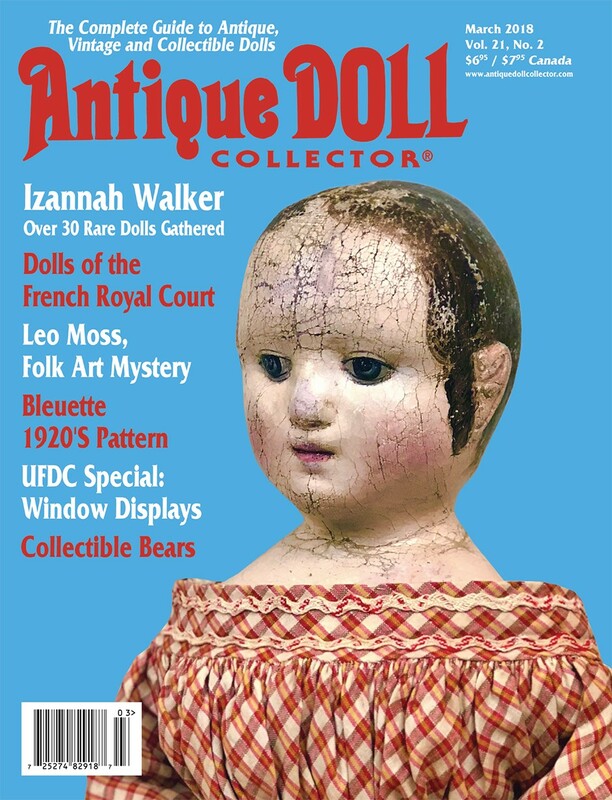 Previous Post Happy 199th Birthday Izannah Walker – Part 4 – Blow Out the Candles! Paula, it looks like the party went well. So good to see the “girls” all smiles again. Love the 3 new dollies. Reddish dresses of course.